Leveraging to our sophisticated production unit and a team of experts, we are offering excellent quality Vizag Blue Granite Stone. 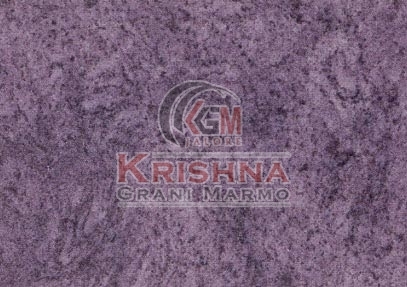 Our dazzling Vizag Blue Granite Stone is available in in various sizes, as per the customers’ requirements. This granite stone is suitable for enhancing the interior & exterior spaces of various establishments. It is greatly applauded for superb quality, unimpeachable finish, great strength, long lasting sheen, easy maintenance and exceptional durability. Our complete assortment of mesmerizing Vizag Blue Granite Stone is reasonably priced to break all budget constraints.